If Bill Nye approves, it must be good. Electronic Arts have been running their EA Access program on Xbox One since 2014. This subscription service allows Xbox One owners to access a large catalog of EA games for a monthly fee, along with other perks. 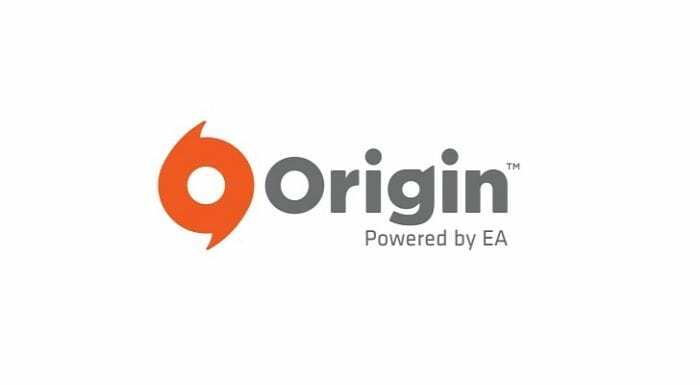 Now, they’re expanding this service to PC gaming with Origin Access. 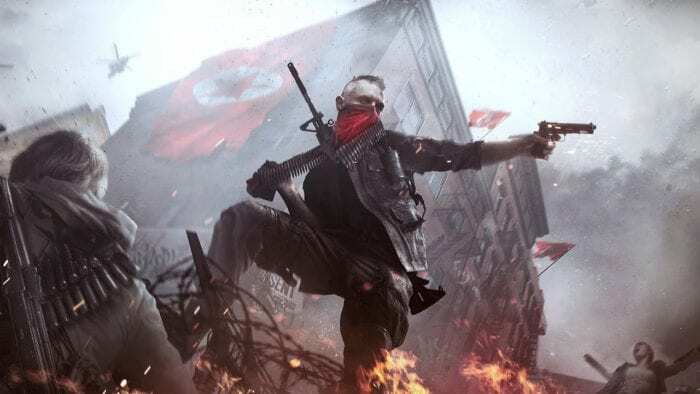 Origin Access launched today, with its official website giving more details on the service. It works similarly to EA Access, and launched at the same price point of $4.99 a month. The option to sign up for a full year is not available yet. 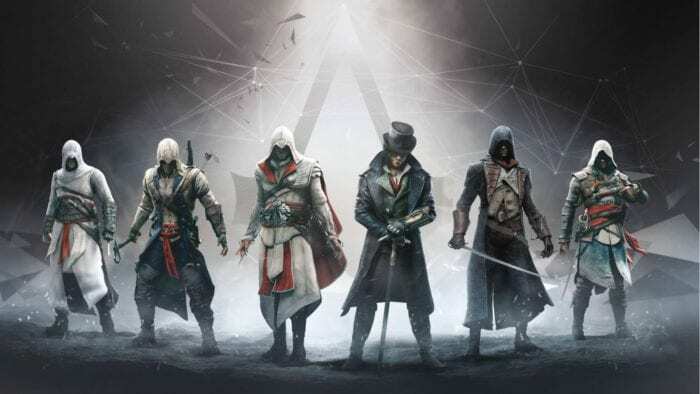 Signing up to EA Access lets users play games in The Vault as long as they are subscribed. There are currently 15 EA Games in The Vault, and more will be added over time. Origin Access will also have early game previews and exclusive demos, including the puzzle platformer Unravel. Finally, members get a 10 percent discount on select games and downloadable content. Electronic Arts even got multiple copies of Bill Nye for a commercial promoting the service. Will you sign up for Origin Access this year, possibly to try out Unravel before its emotional twists are spoiled? Let us know in the comments.